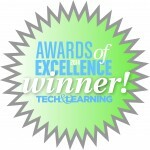 TeacherLists.com Saluted as an Outstanding Education Technology Product by Tech & Learning Magazine. 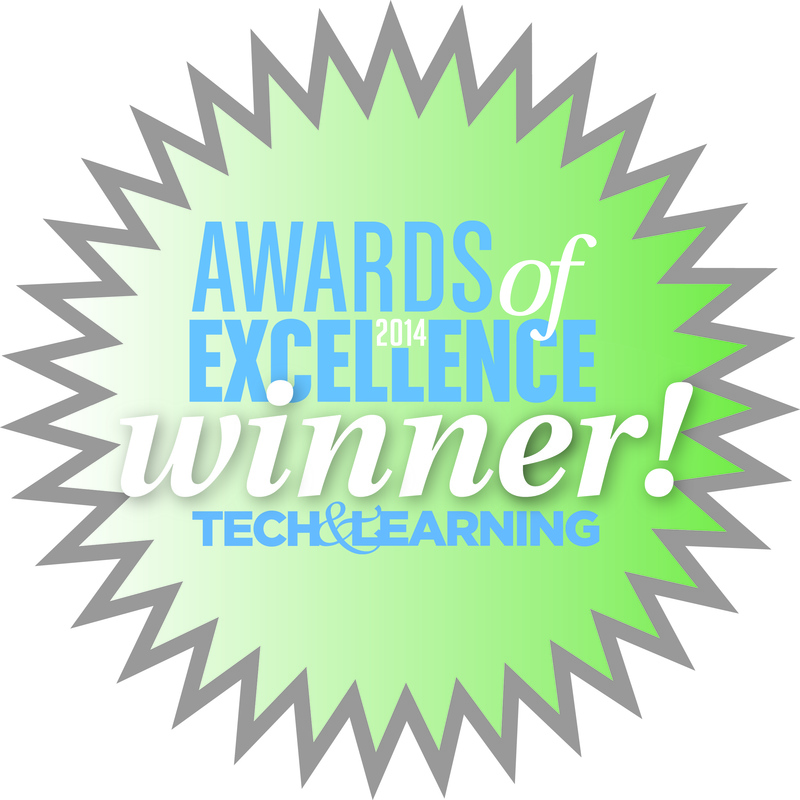 Tech & Learning’s Awards of Excellence program has been recognizing outstanding ed tech products for over 30 years. With a solid reputation in the industry as a long-standing, high-quality program, the AOE recognizes both creative new offerings and significantly updated products that help educators in the business of teaching, training and managing with technology. All entries are given a rigorous test-driving by qualified educators in several rounds of judging. Products are also carefully screened by the T&L editorial team. Evaluation criteria include the following: quality and effectiveness, ease of use, creative use of technology, and suitability for use in an educational environment. Click here to see the winners of the 2014 Awards of Excellence contest.